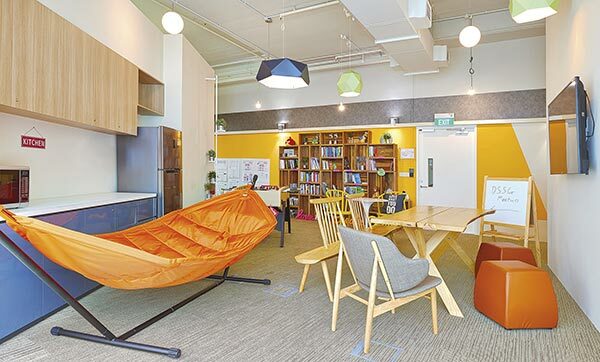 When we think of government offices in Singapore, we usually picture the offices of the 90’s with rows and rows of cubicles and an equally cold and structured atmosphere. In fact for most, that still holds true today, but that may soon change as statutory boards change and merge to keep up with the times. While there was much fanfare when the Infocomm-Media Development Authority (IMDA) was launched on 30th September with a grand event held at Infinite Studios, there was another new agency with a more low-key introduction to the world. 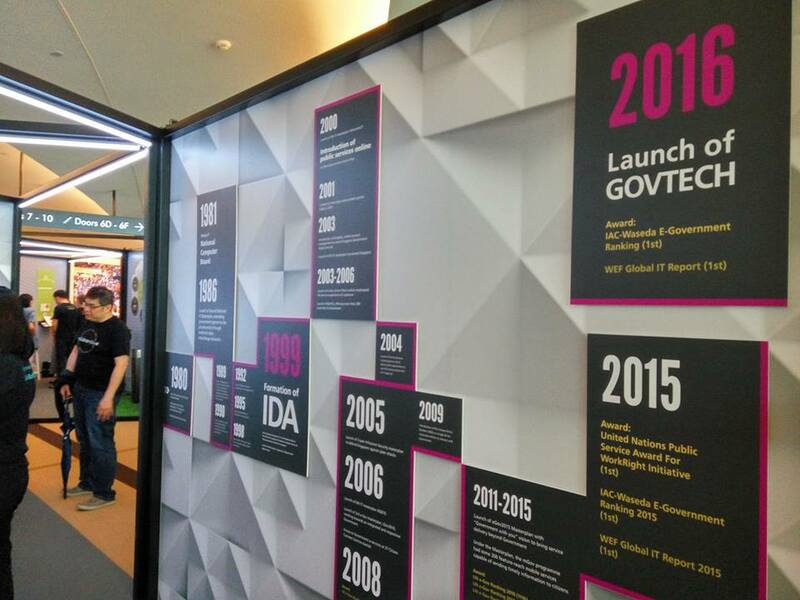 A lesser-known offshoot of the merger between the Infocomm Development Authority (IDA) and Media Development Authority (MDA), GovTech is quietly working behind the scenes to bring the idea of a Smart Nation to life. Officially launched a week after IMDA on 7th October, they are responsible for more than just every government service app out there. 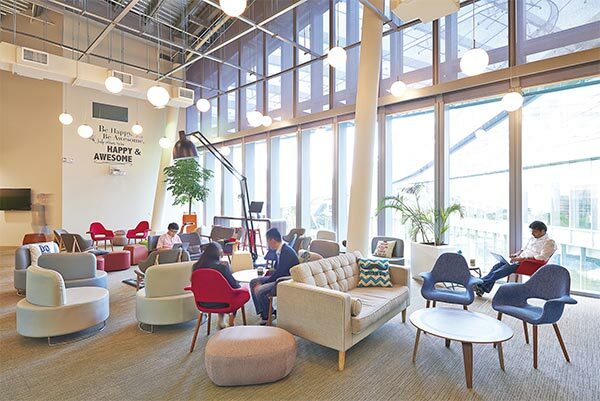 To give you an inkling of their importance in the technological progress of Singapore, here’re 5 reasons why many millennials would love to work in this office. For starters, the office for their Government Digital Services unit is located at the super cool Hive, The Sandcrawler. You know, that huge futuristic-looking building built by Lucasfilm which houses all their creative team and where parts of the Star Wars franchise are made. Any geek worth their salt would love to be near the team where such magic happens. To add to that, throw away any pre-conceived images of a government office. Step in, and you will think that that this was a co-working space with matching facilities to boot. The interior design of the space draws its inspiration from cafes, particularly the creative conversations and ideas that is always generated over a cuppa. 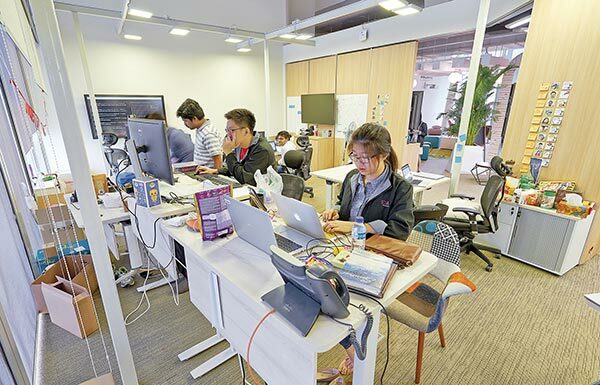 If the entire office environment isn’t enough for you, this place is also buzzing as though there are multiple startups working in flexible locations, which leads us to the second point. This place is anything but your traditional government office. 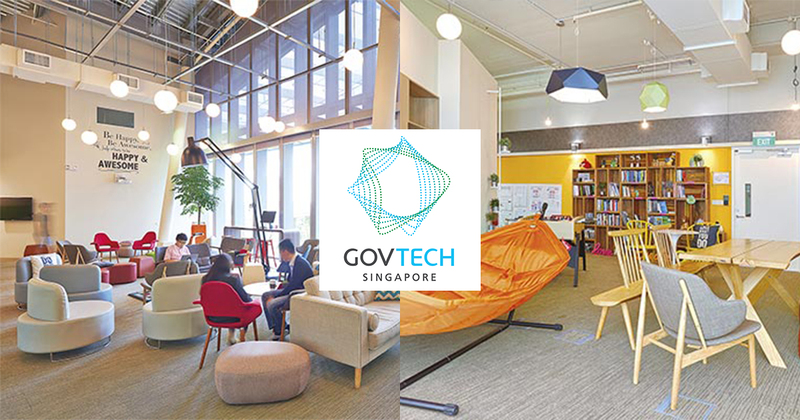 For GovTech, it’s important for them to create work spaces that are “without walls”, where expanded common spaces are just open conference areas with cozy chairs. 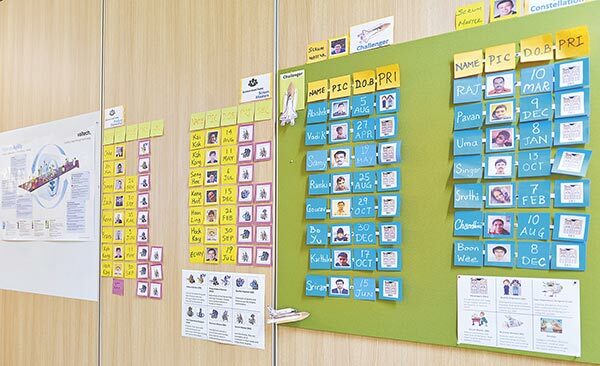 You will also find wild ideas and motivational quotes scribbled on post-it notes that are pasted on walls everywhere, and you have a choice if you want to work sitting down or standing up with height-adjustable mobile desks available. 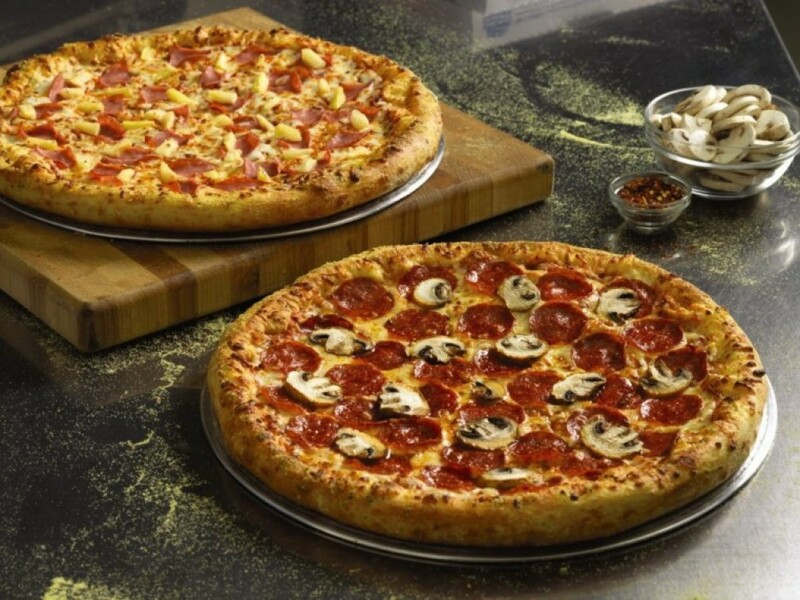 The two pizza rule was initiated by director Mark Lim, and it serves two unique purposes. One is of course, to feed people. Recognising that staff members often need to work overtime to complete projects, he instituted this rule as a benefit for them where each team can order two large pizzas in the event that they don’t have the time to go out for dinner. The rule also doubles up as a measure of team sizes. 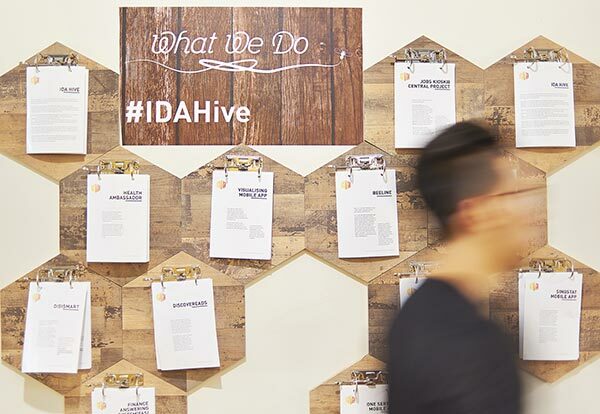 In The Hive, teams are kept lean and trim, and because of this only the truly passionate are hired. So if any specific ‘tribe’ as they call it, requires more than two pizzas, it means that the team is larger than it should be. Of course, it could also mean that some people just eat too much. If you didn’t know, they are behind some of the more popular and highly used applications and websites that different government bodies introduced. 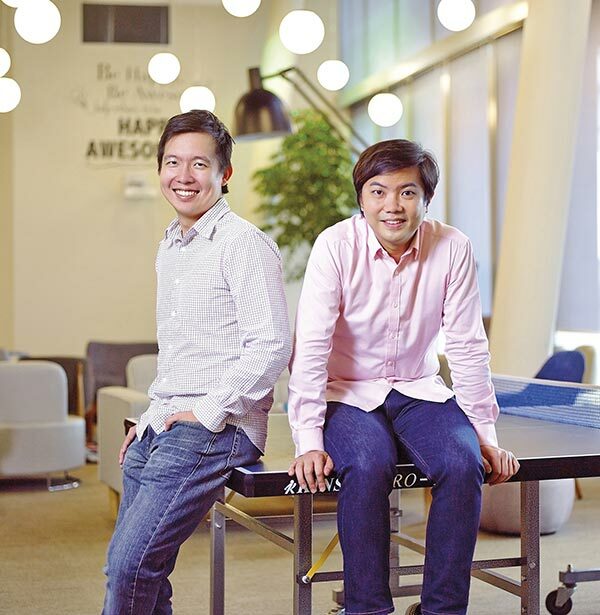 The OneService app, where you can report municipal issues directly, the Beeline app that lets users book rides on a shared shuttle bus to destinations, and the overhaul of government database portal data.gov.sg were just some of their works. In a recent interview with Channel News Asia, director Mark Lim also shared a recent incident with the Singapore Civil Defence Force’s (SCDF) MyResponder app that both were working together on. Perhaps the words “Be happy. Be awesome. 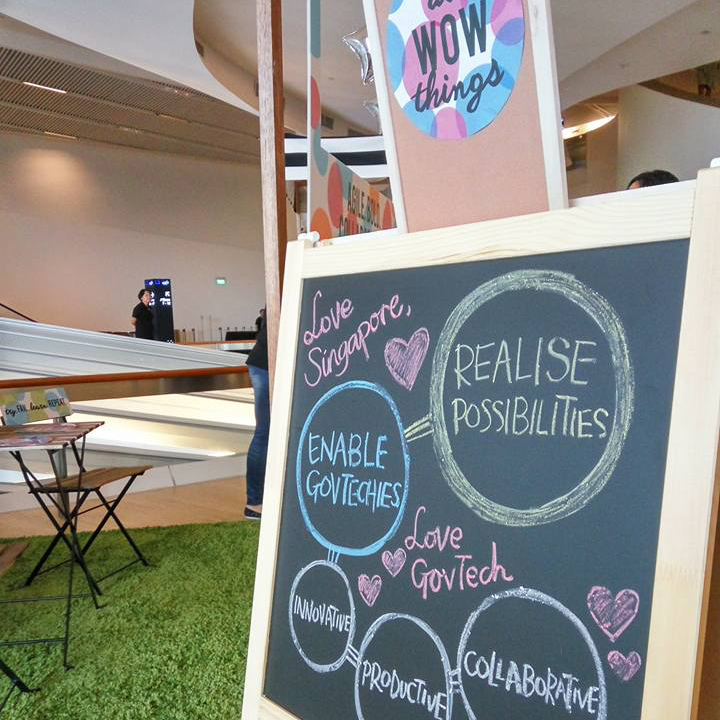 Help others to be happy and awesome,” that are emblazoned on the wall in the common area wasn’t just for aesthetics. They’ve been taken to heart. As the agency responsible for most of the digital applications by the different government bodies, they are helping government services move online and become mobile, all in the name of convenience for the average Singaporean. They also constantly monitor data from these e-Government services and get user feedback. It is not uncommon for them to even gather a focus group of Singaporeans for any new apps. In the bigger scheme of things though, they are much more. 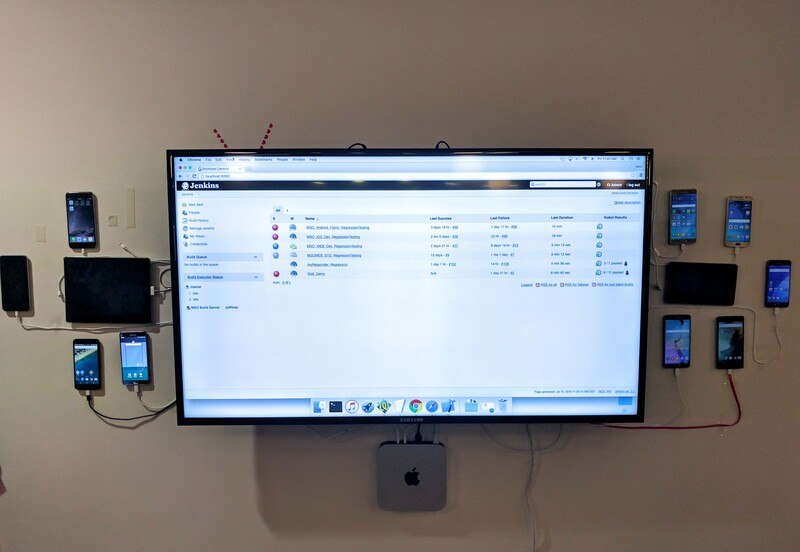 Testing is done in-house, using legacy methods. They are of the belief that innovation should always come first, and not basic computing needs. Apps and tools are rigorously tested for errors and bugs. 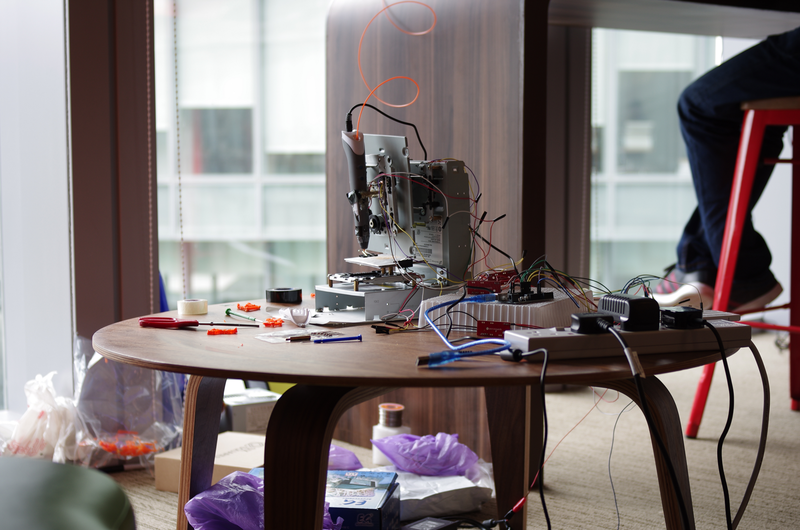 They also make use of the latest technologies such as 3D modeling and printing and even drones to solve problems that were given through experimentation and inspections. 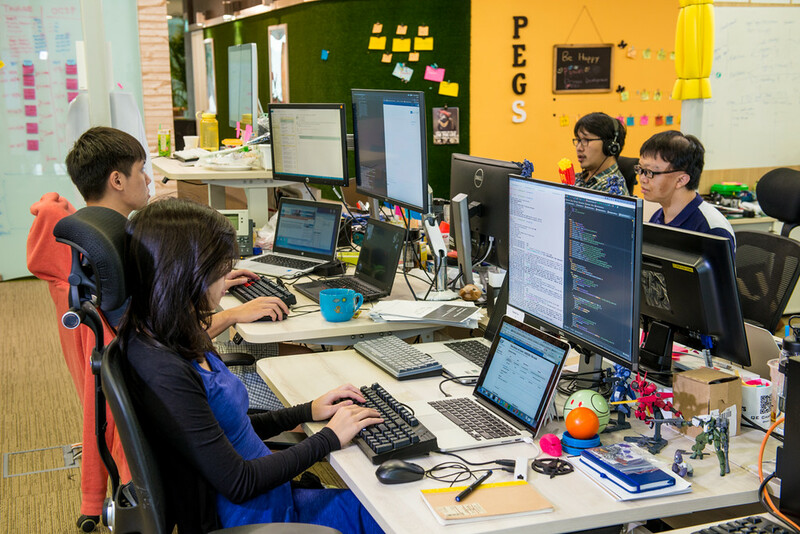 While the IMDA takes the limelight, GovTech is quietly working behind the scenes to make a Singaporean’s life in the digital age a little more bearable. Probably time to rethink your career choices.